Mérida, the capital of the Yucatan state in Mexico, is a vibrant and cultural city that has been named Cultural city of America twice. It’s easy to see why! 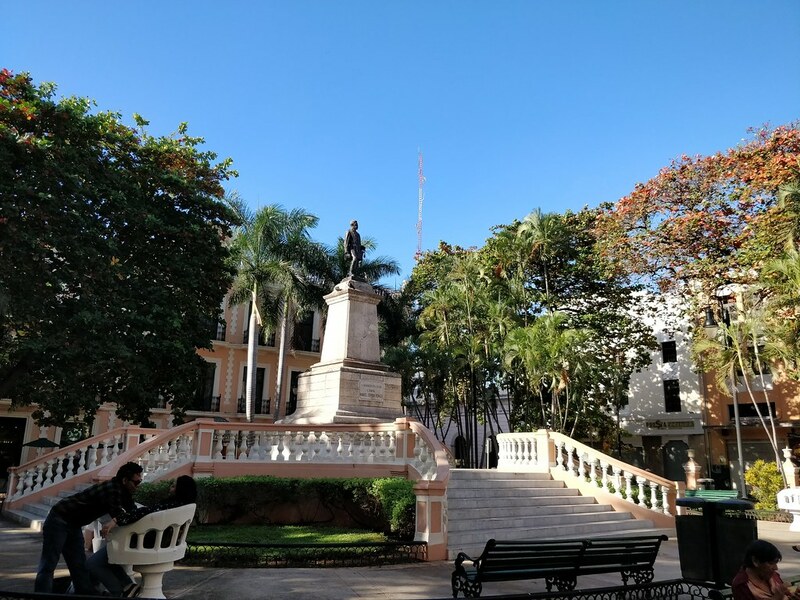 Strolling around Paseo Montejo and around the main square, Plaza Grande, you see one beautiful pastel-colored colonial building after the other. 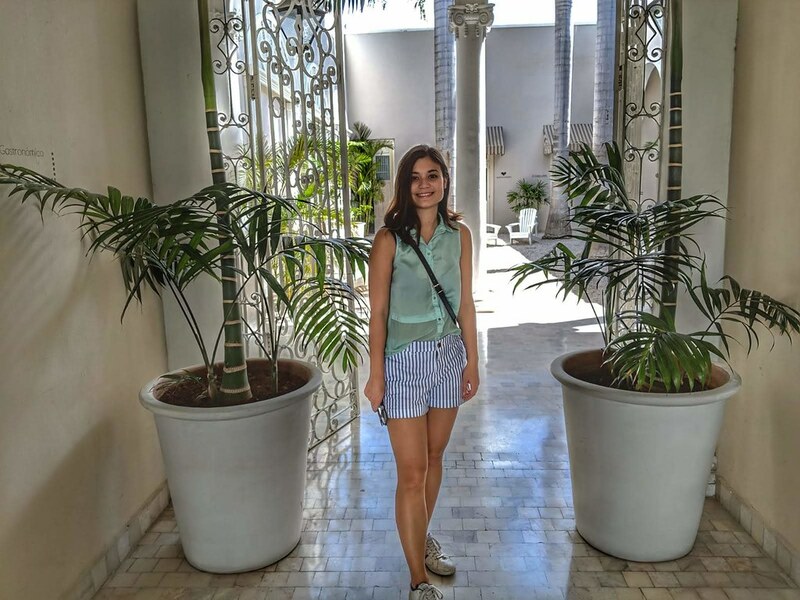 I loved walking around the city and discovering the lovely plazas and sipping coffee under the palm tree shade. 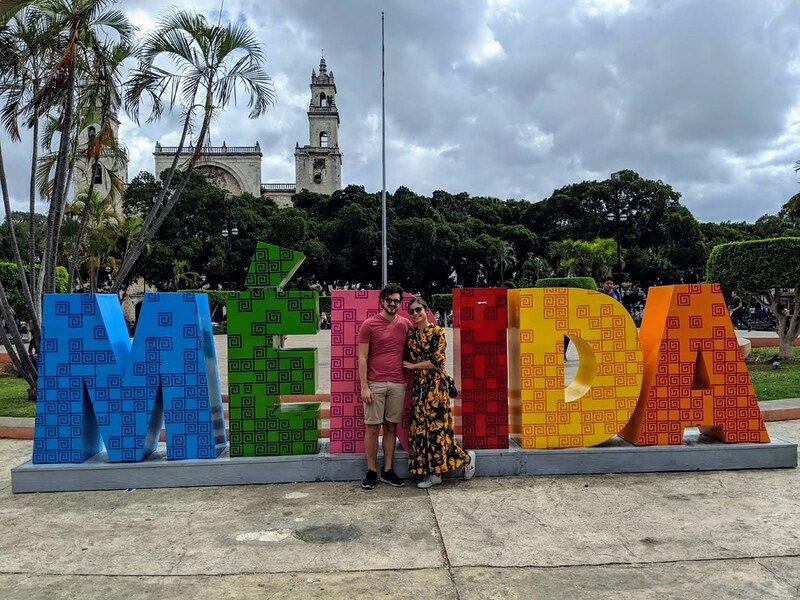 Read my tips below to find out what to do, see and eat in Mérida, Mexico! The main square in Mérida is also one of the main attractions, as many touristic sights are located around it. 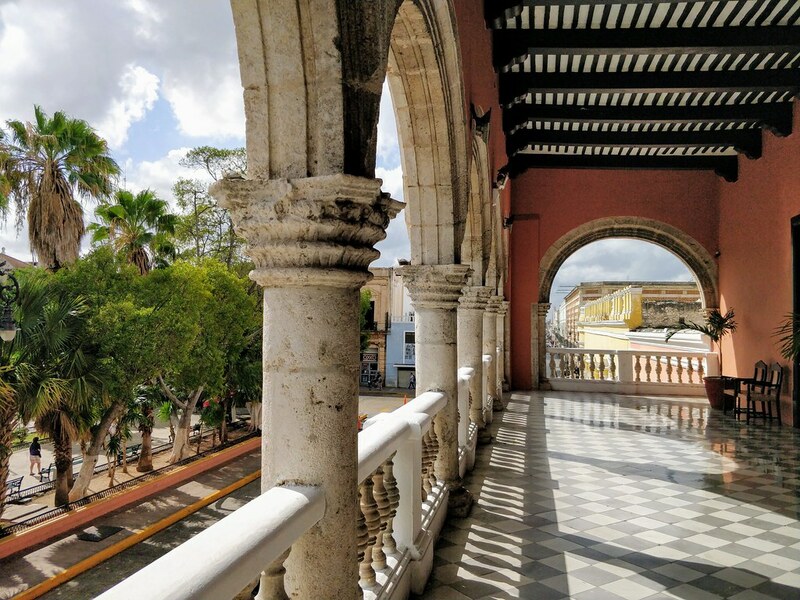 You can take the free walking tour that starts from the tourist information center, and you will learn a lot about the Mayan history of Merida in just under two hours. The tour guide will take you to the buildings all around the square, and will finish at the Government Palace. 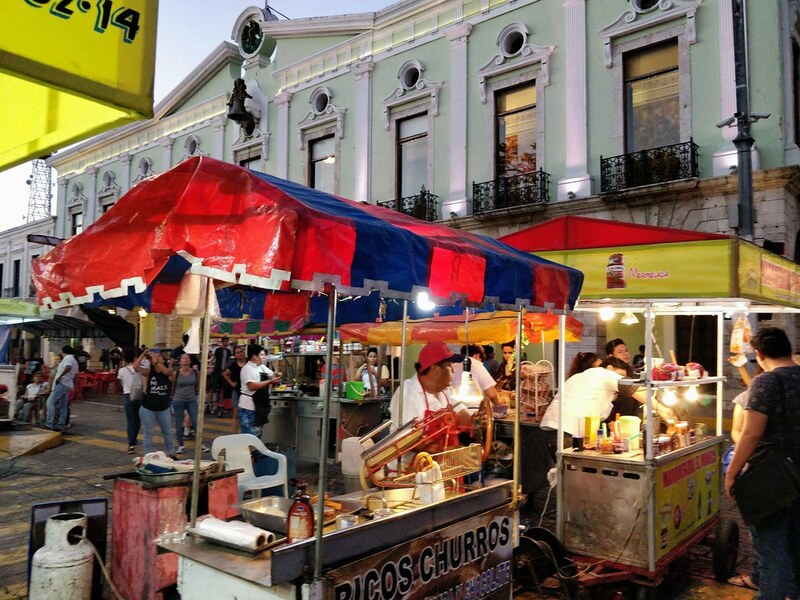 Tip: On Sunday evenings all kinds of stalls set up shop in and around Plaza Grande. You should definitely try a Marquesita, a local delicacy, which is a crispy crepe that can be filled with any kind of sweet topping finishing up with… cheese. 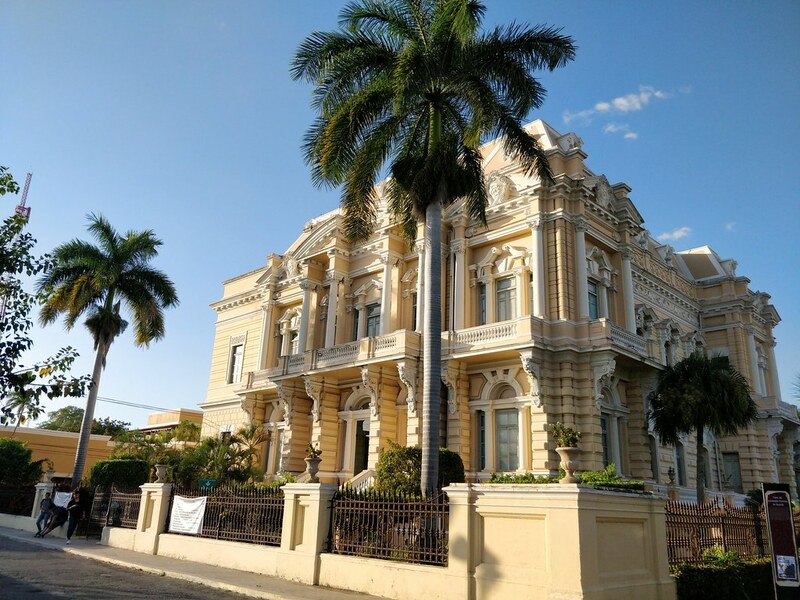 Many colonial buildings are located along the big main road of Mérida, Paseo Montejo, so it’s nice to take a walk down (or up) the road and have a closer look at the historical buildings. If you like shopping, then have a look at the boutique shops at Casa T’hō right on Paseo Montejo. I found the items to be slightly too pricey for my taste, but it’s nice to window shop nonetheless and make cute pictures in the courtyard. Apart from the main square, Plaza Grande, there are a lot of other beautiful squares that are worth checking out. Most of them are located in the city center of Mérida, and all within walking distance. I particularly loved Parque de Santa Lucia, with its al fresco dining options and beautiful garden surroundings. Even though we didn’t visit one (we are not cultured at all! 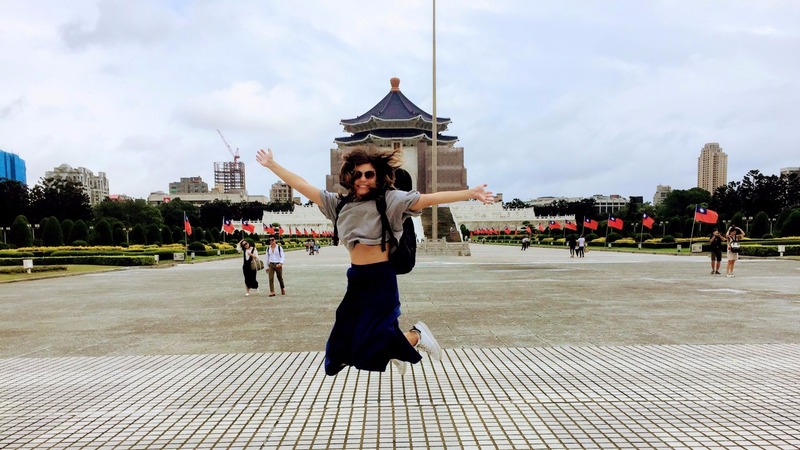 haha…) there are tons of cool museums in Mérida, such as Gran Museo del Mundo Maya, Contemporary Art Museum (MACAY), Museo de la Ciudad and many more. 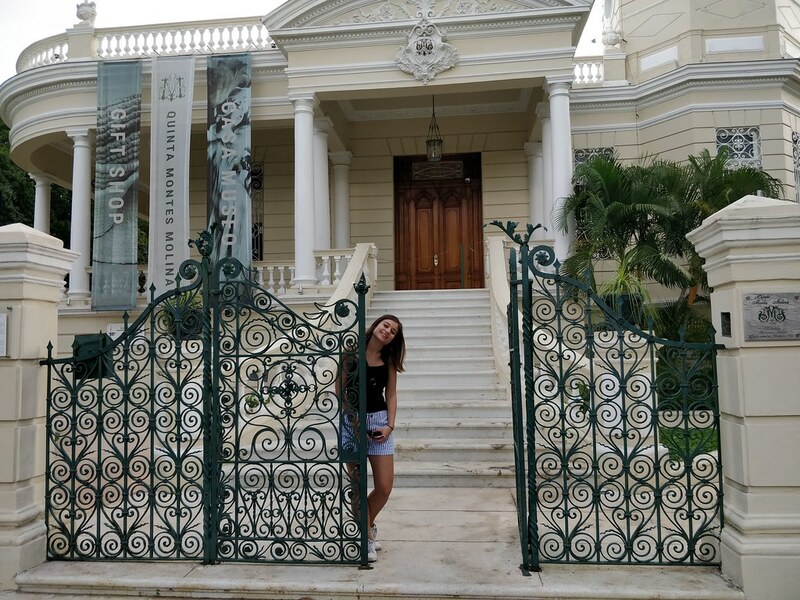 Named cultural city of America twice, means that going to a museum in Mérida probably is a must. This was our favorite place in Mérida to get coffee, and we even bought some coffee beans here as it’s also a coffee roastery! 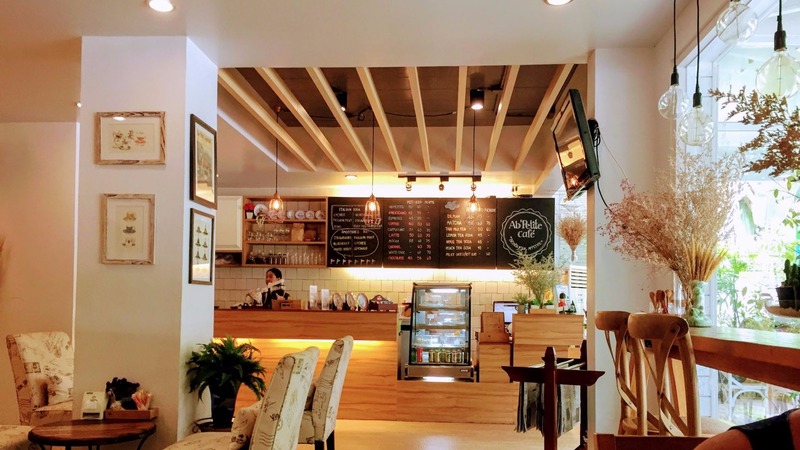 The cafe is really cute as well. 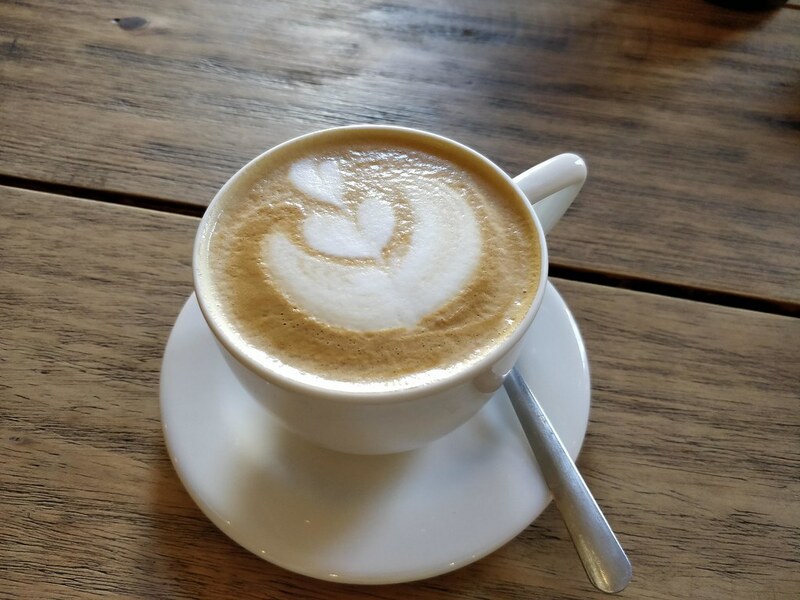 If you are a coffee lover like us, then we definitely recommend you to go to this place! 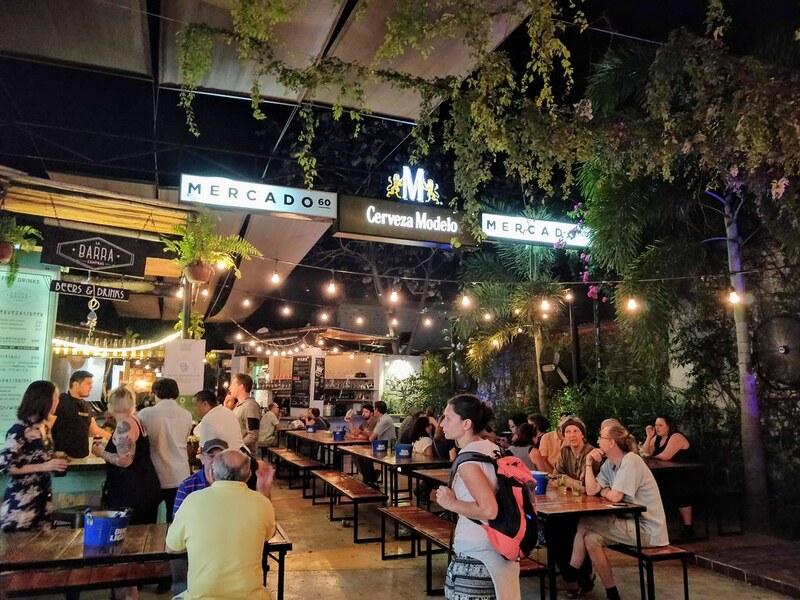 If you love hipster food markets then you should definitely try Mercado 60. There are loads of different foods to try, both Mexican and international cuisines. On some nights, there is even some live music and dancing! This boutique hotel located at Paseo Montejo also boasts a casual chic restaurant. If you’re looking to have a romantic dinner, then this is definitely the place to be. They serve delicious steaks among the many menu options, and for dessert, I recommend the chocolate fondant cake with, wait for it, rose-flavored ice cream! 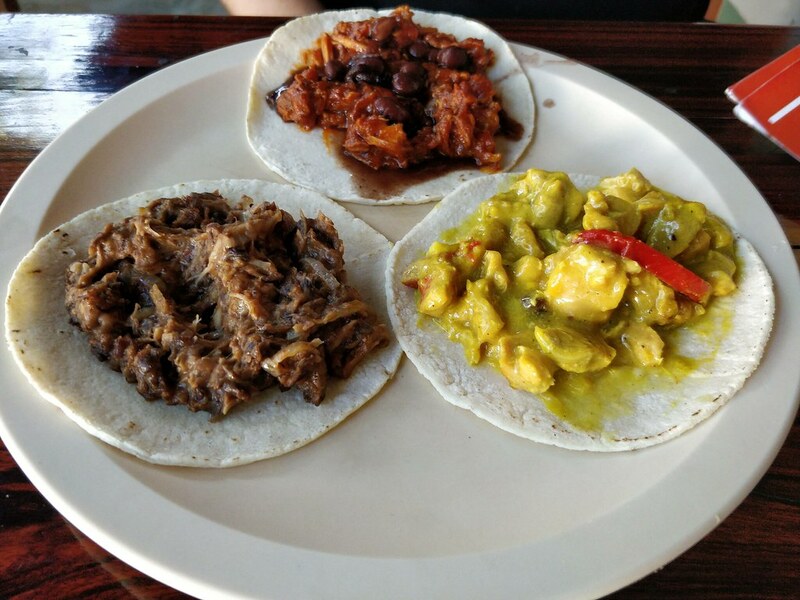 For some of the best tacos in Merida head to Wayan’e. They have various restaurants in the city and they are a local favorite. Go here for breakfast, lunch or dinner and try their different types of tacos. 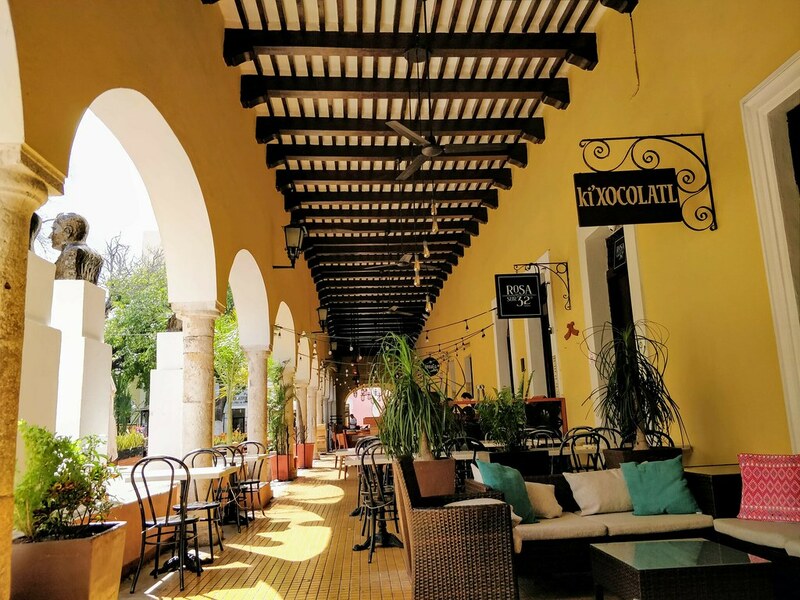 For some of the best sorbets and ice cream in town, visit the traditional and well-known Dulceria y Sorbeteria Colón located at the Paseo Montejo. I had the fresh coconut sorbet and it was simply amazing. They also have a wide selection of pastries and other baked sweets, so definitely check that out! 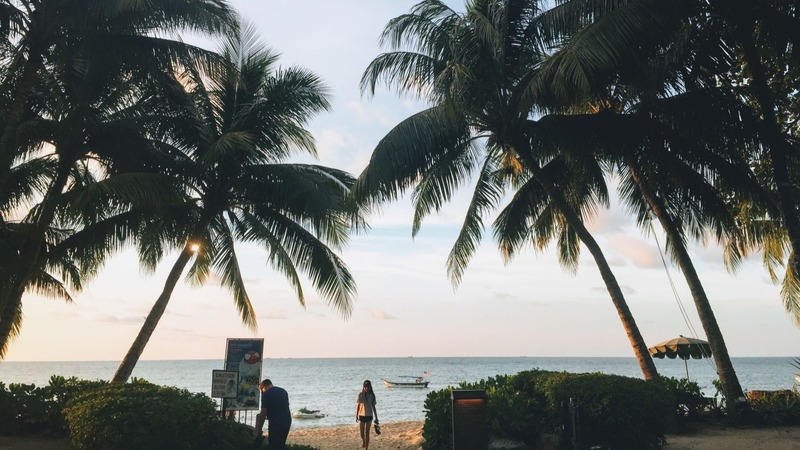 While in Mexico, we also visited Isla Holbox, which is a picturesque little island close to Cancun. 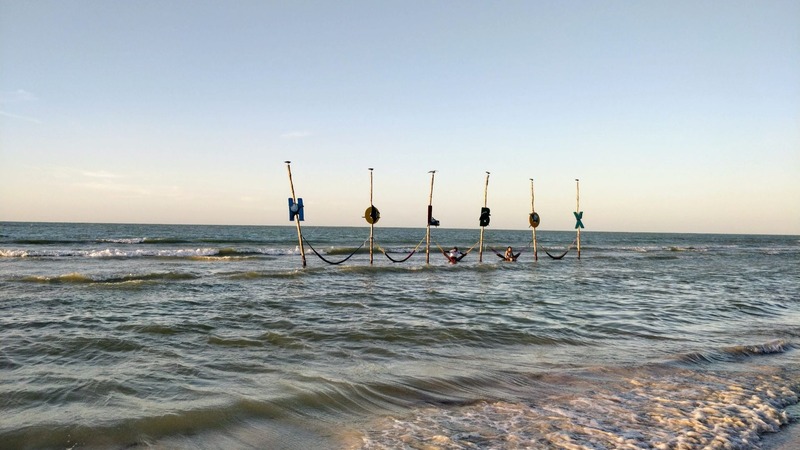 Have a look at our blog post about 3 days in Holbox.